First and foremost, before we start talking about how to artificially create a sepia filter in Photoshop, lets actually discuss why sepia tones exist. 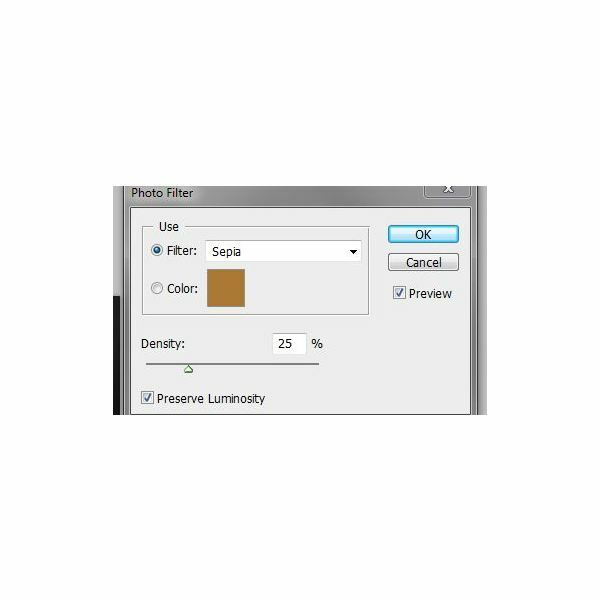 Sepia toning was originally created for two reasons. 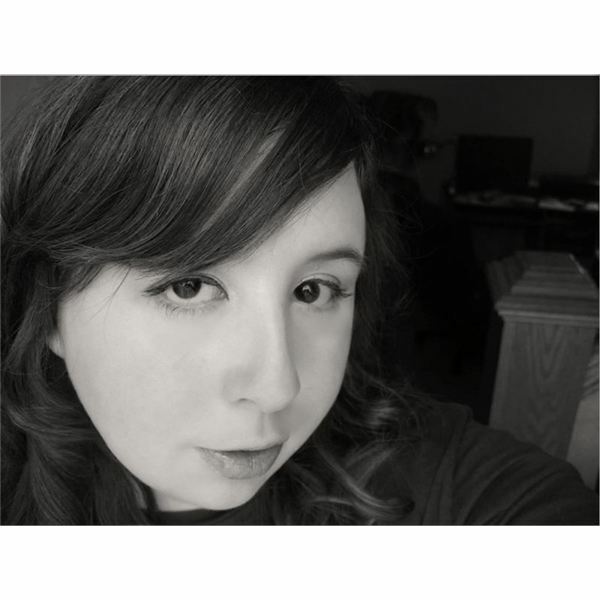 The first reason was fairly aesthetic in purpose, as it was to help give black and white images a warmer, more inviting feeling. The second reason was to promote longevity in the images by converting the silver in the photograph to a silver sulfide, which weathers the pollutants much better than silver photographs alone. There are quite a few different methods that can be used to traditionally tone an image to a sepia color, and several of them allow for the effect of multi-toning, allowing for sepia highlights and black and grey shadows. In this tutorial, you'll actually learn how to create digital representations of both types of sepia toning, traditional brown-spectrum sepia effects, as well as multi-tonal sepia effects. This first method is great for those of you who want a nice, traditional feeling for your images, or for those of you new to Photoshop. 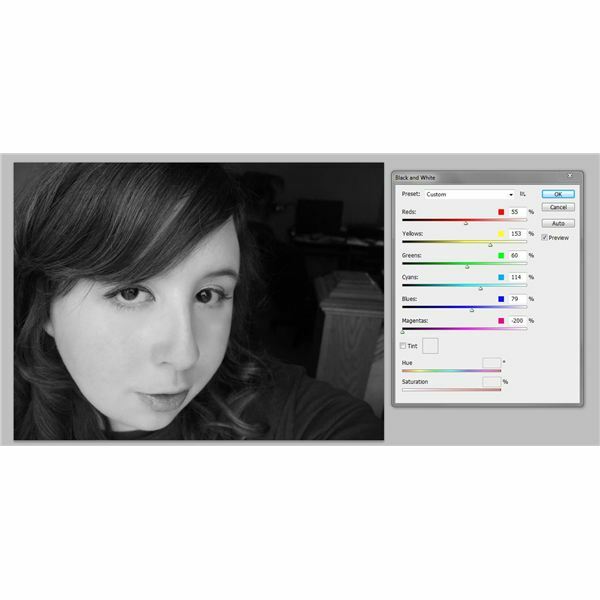 It largely consists of two steps, which is converting your image to black and white, and then using a preset photo filter which Photoshop provides to create the effect. 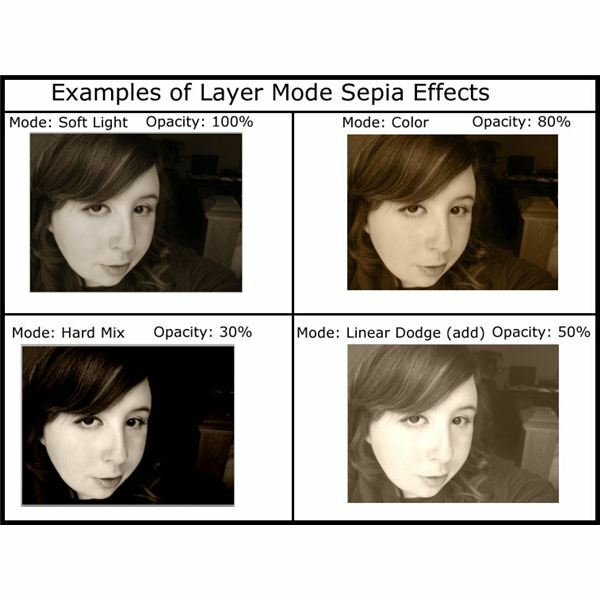 This is a quick way to apply a sepia filter; Photoshop does all the hard work for you! Open the photograph you want to use for your sepia toning. Here I'll just be using a clear picture of myself with a nice representation of both lights and darks so you can see how it'll look. Here's an extremely fast way to get a sepia tone to your image in a matter of seconds after you get the light and dark tones you like. Simply go to Image > Edit > Photo Filter. Select Sepia from the drop-down tab. Here's what it comes up with for default. A very nice, subtle effect. Of course, you might be like me, and you aren't one to leave Photoshop to make the rules, even for something as easy as a sepia filter. Photoshop contains blending modes that offer a lot of control over the way you can apply a solid color, be it sepia or not. This allows for you to create a lot of fun effects, as well as multi-toned sepia effects for your image. 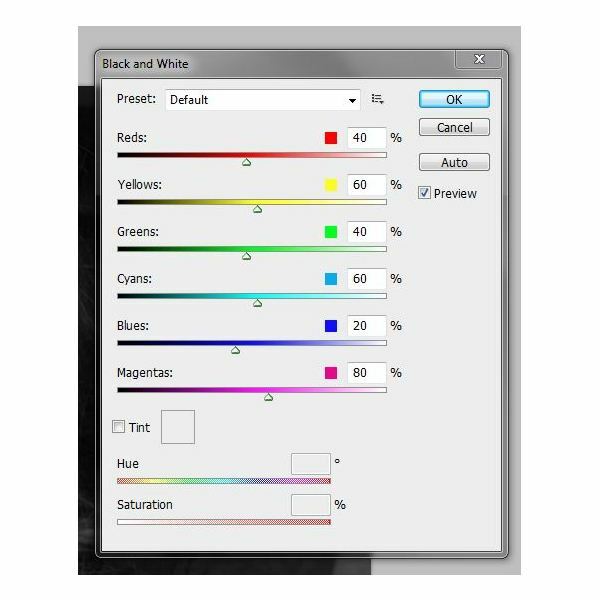 This method involves three steps: turning your image black and white (as you did above), creating a layer that is filled with the color you wish to apply to your image, and setting the blending mode, opacity, and fill of your layer to create a fantastic custom effect. Here's how you do that! 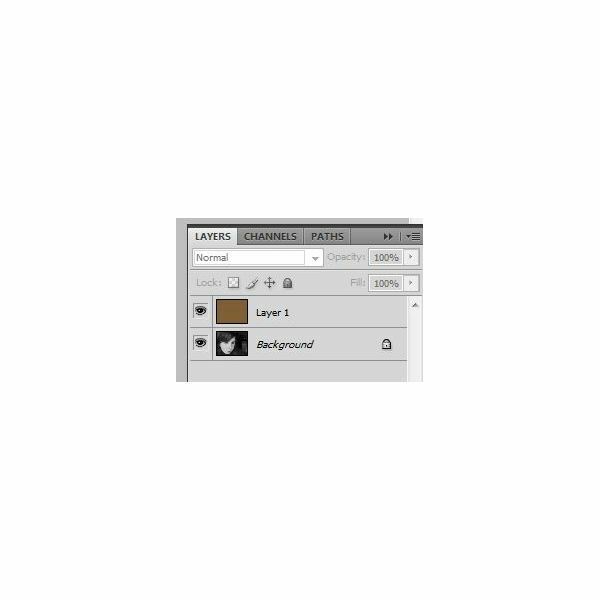 Starting with your black and white image from before (or following the steps on a new image), go ahead and create a new layer above your black and white image, and fill it with a brown-tan color. I'm using #816036 here. Here are a few different examples of what you can come up with by using this method! As you can see, certain methods allow you to have darker, less saturated tones, more reminiscent of multi-tonal sepia images. Click to enlarge to find out what settings I was using when I created these.